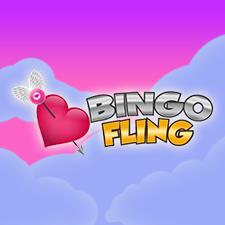 Formerly ‘Royal Games’, Bingozino was relaunched in 2013 with a new name and a fresh look, operating on the Dragonfish platform. It has been around for a few years but has some amazing promotions and a great chatroom atmosphere. It has a simple but and effective look featuring a purple city skyline with hot air balloons. 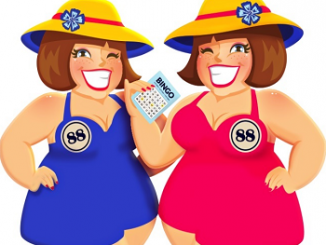 It runs a good range of both bingo games and casino slots featuring £1m jackpot games 3 times a week and weekly free games. Make your first deposit of £10 and you will be rewarded with 100% match bonus and 25 free spins on Fluffy Favourites. Loyalty Scheme: Each deposit earns you jewels so you can rise through the ranks from Bingo Rookie to Bingo Champ. 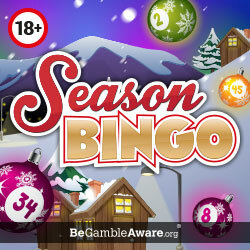 Each level gives cashback, free spins and free tickets. Happyhour: Every Monday between 1600 and 1800 UK Time. Use the promo code HOUR to get 100% bonus on bingo games to a maximum of £100 and double points on all hosted chat games.